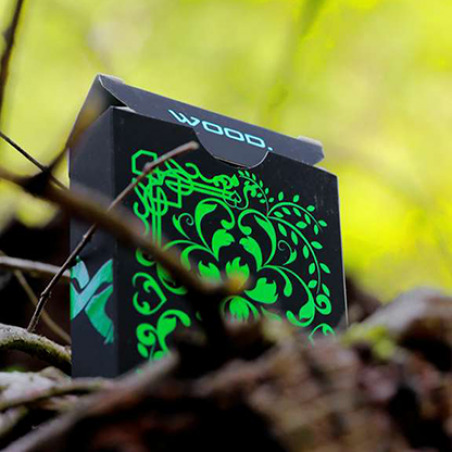 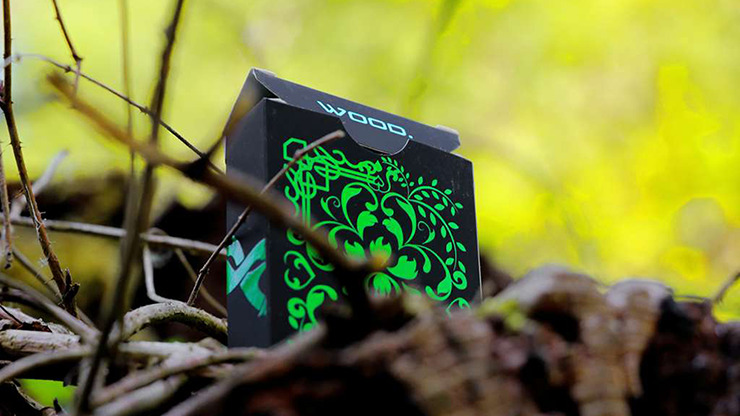 After the Dark Element Playing Cards, we are pleased to announce that the Wood Element Playing Cards is here! 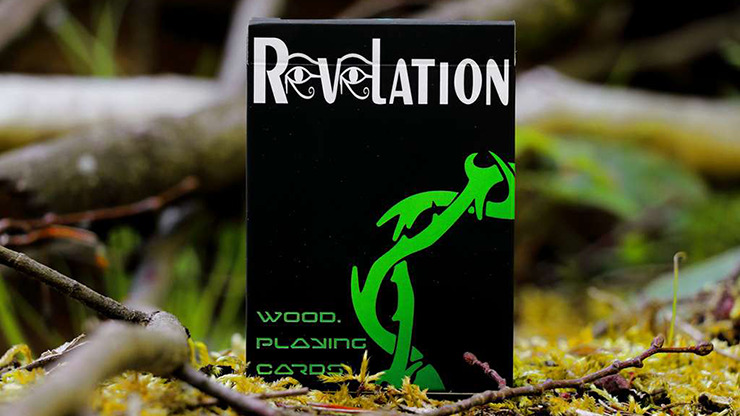 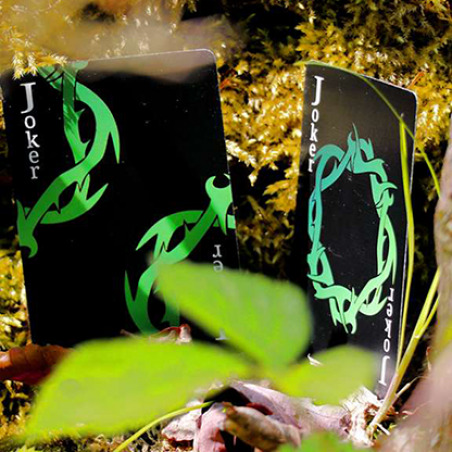 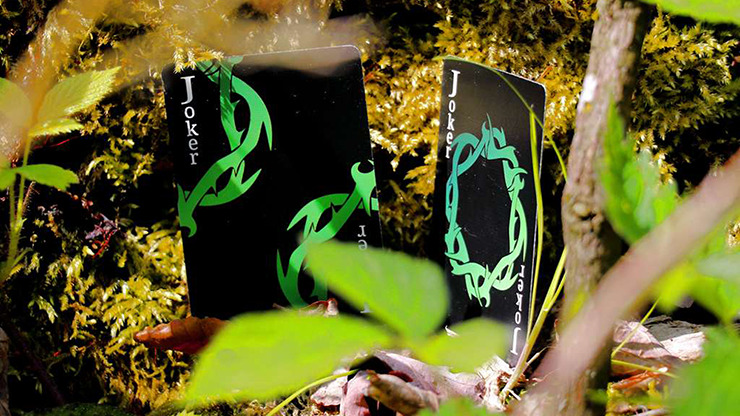 The shiny tuck box will be the same quality as Dark Element Playing Cards, which was most appreciated by our supporters. 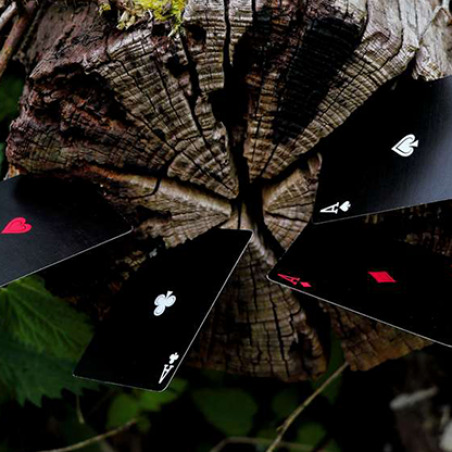 You're sure to enjoy the exquisite color combinations on the card faces as well. 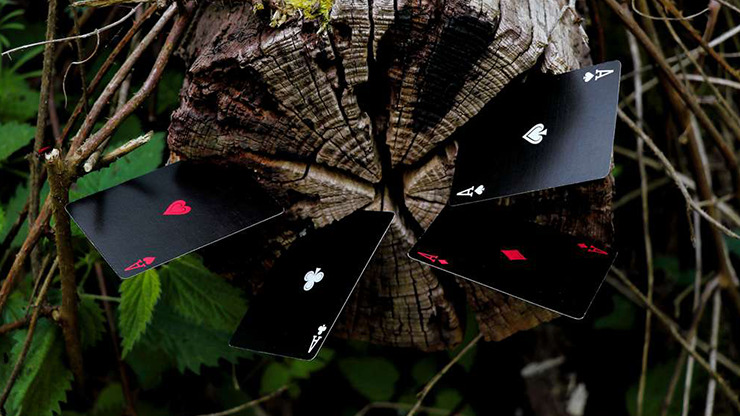 The Wood Element Playing Cards is available in both black and white. 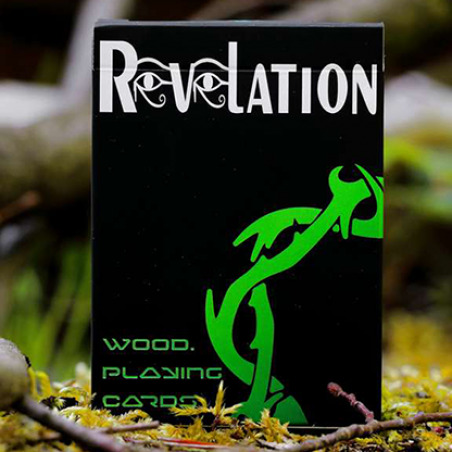 Each color is limited to 1000 decks.